Great for buying some lunch and/or gifts for friends! Just link using their Facebook App. If you have multiple Amex Cards, you can get multiple $10 back. Also they are handing out free US Open Radios again if you show your Amex card at their booth. This year SPG (Starwoods Preferred Guest Card) was also giving out free pedicab rides across the boardwalk from the 7 train stop until 8pm! 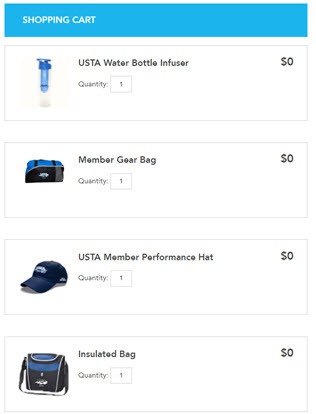 See more of our Amex freebies from the US Open! Check out this and other American Express Cardmember exclusive savings, rewards and experiences recommended for you at Link > Like > Love. 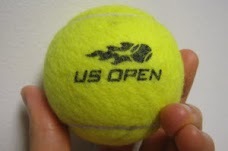 Details: "Get a one-time $10 statement credit by using your synced Card to make a single purchase of $20+ onsite at the US Open from 8/27/12 - 9/9/12." Offer Terms: Enrollment limited. 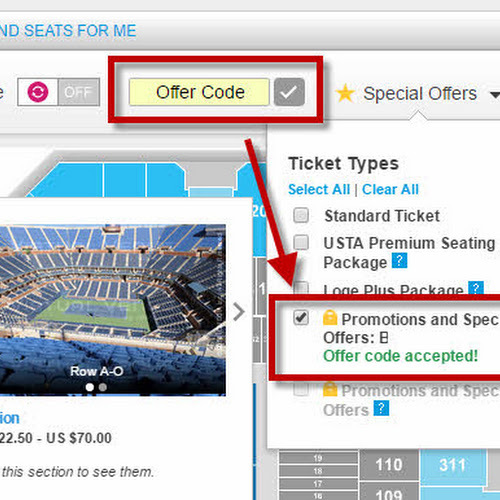 Limit 1 per Card across all American Express offer platforms. Statement credits are generally issued within 3-5 business days after your qualifying purchase, but may take up to 2 billing periods to post to your account. Statement credit may be reversed if qualifying purchase is returned/cancelled. If American Express does not receive information that identifies a transaction as having occurred at this merchant, the transaction will not be eligible for the offer.